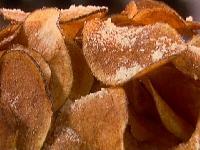 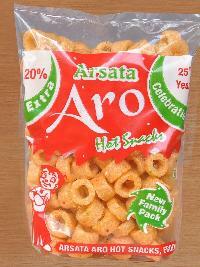 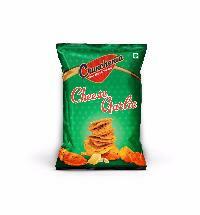 We have recently launched new flavour in chips and which is recently going very gd in the market. 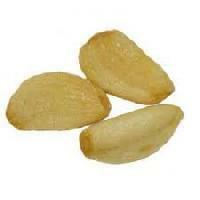 We do export and we need distrubutor in india. 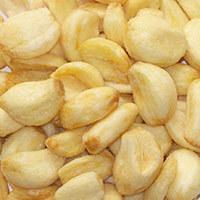 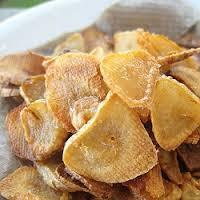 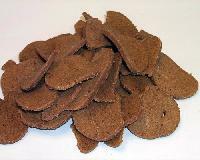 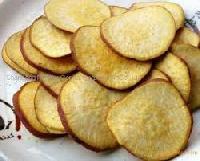 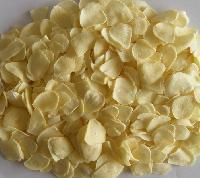 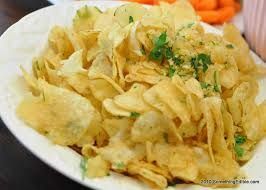 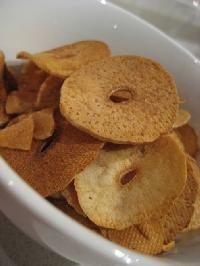 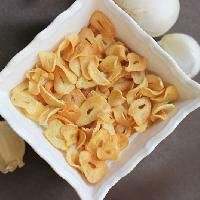 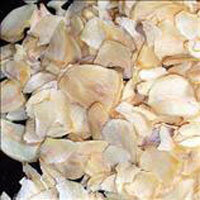 Solar dried garlic chips can be used for cooking and as good health product enjoy it eating it eating with honey.